Mary Beth Beattie has over 29 years of experience representing clients in Maryland and the District of Columbia. She concentrates her practice in the areas of sophisticated estate planning, estate and trust administration, probate, wealth succession planning, guardianships, small business and tax planning. Ms. Beattie received her J.D. and LL.M. (Masters) in Taxation from the National Law Center at George Washington University in Washington, D. C. She was formerly an attorney-advisor to the Honorable C. Moxley Featherston of the United States Tax Court, and was a Teaching Fellow at the National Law Center. 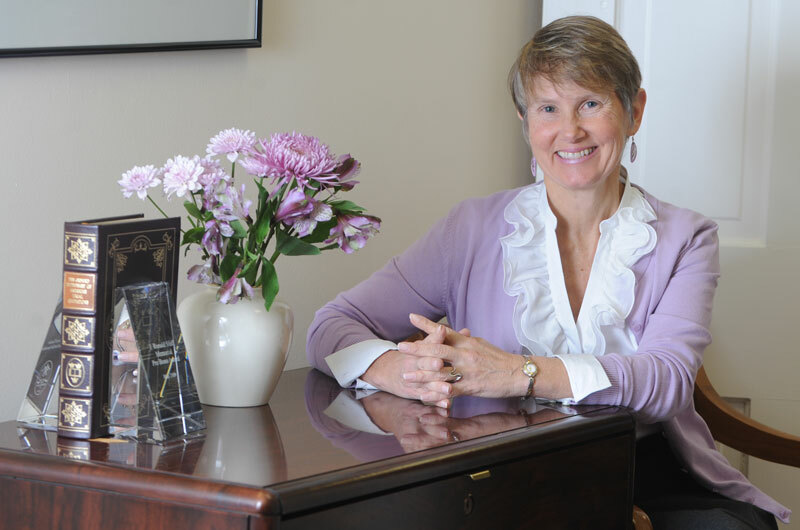 Ms. Beattie is the author of Lawgic estate planning software for Maryland practitioners. She is co-author of “Will Drafting in Maryland,” MICPEL, 2005, and an author of several publications, including “Top Ten Myths and Misconceptions in Estate Planning,” Maryland Bar Journal, March/April 2003, and “Alternative Work Schedules,” Maryland Bar Journal, May/June 1996. Ms. Beattie is a frequent speaker on Maryland estate and trust law and has represented the interests of the Maryland State Bar Association before the Maryland General Assembly. Ms. Beattie is a Fellow of the American College of Trust and Estate Counsel (ACTEC), an elite national college of trust and estate attorneys, and a Past Chair of the Estate and Trust Law Section Council and the Taxation Council of the Maryland State Bar Association. She has recently served on the Maryland State Bar Association Board of Governors. Ms. Beattie received the J. Ronald Shiff Memorial Pro Bono Award in 2009, the Judith C. Mero Memorial Award in 1995, and the Montgomery County Bar Foundation Pro Bono Service Award in 1995. Ms. Beattie holds an AV Preeminent Rating from LexisNexis Martindale-Hubbell and has been named by Bethesda Magazine as one of the Top 22 Estate Lawyers in the area (2011). She was named one of the Top 25 Women Lawyers in Maryland by Baltimore Magazine (2007) and has been named a SuperLawyer in both Maryland and the District of Columbia in each year since 2007.